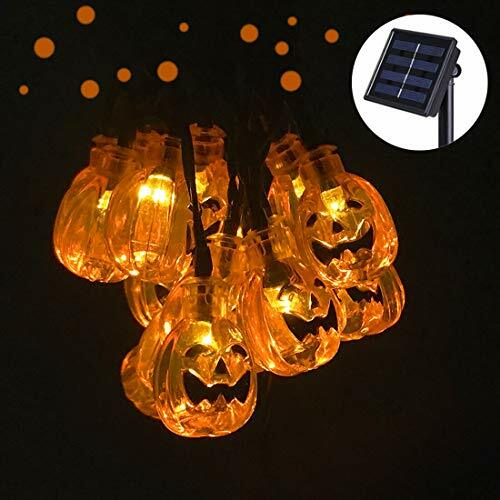 30LED pumpkin shaped solar powered string lights outdoor waterproof 8 working model 3D yard decorations warm white color, widely used as hallween/christmas lights,garden decor,tree decoraitons. 5.12 months worry-free warranty period, will be at your service till you 100% satisfied. If you have any questions about this product by Semilits, contact us by completing and submitting the form below. If you are looking for a specif part number, please include it with your message.